The Jianguo Hotel Beijing is the first international hotel in China since 1982 and the only garden hotel in Beijing CBD - Your Real Green Home. 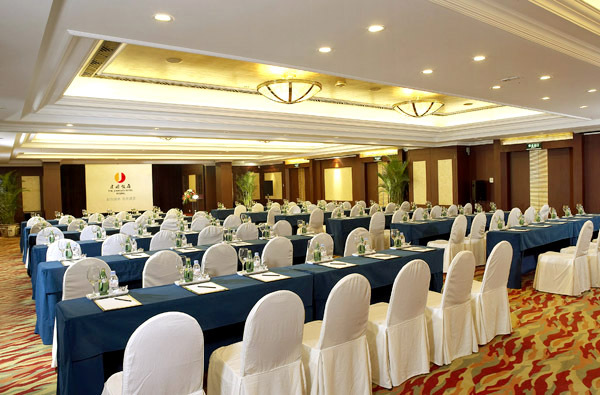 Jianguo Hotel Beijing is situated adjacent to the Beijing diplomatic quarter, in the heart of Beijing Central Business District, just 1 minute walking distance from the metro and 5 minutes walk from the famous Xiushui Market. By car, 10 minutes from Tiananmen Square and Beijing's numerous historical sights and 30 minutes from the Beijing Capital International Airport. 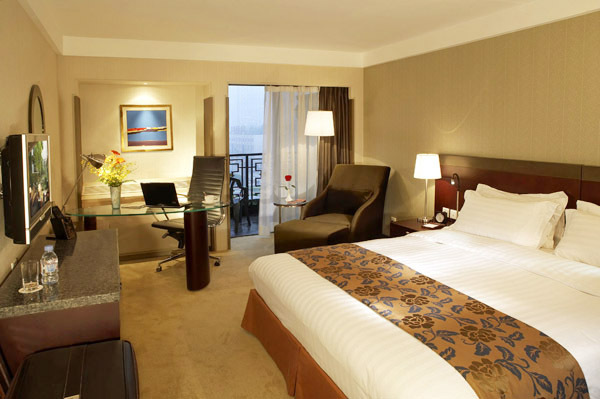 We accommodate you in business rooms, executive rooms and business suites with super international standards. Every room is equipped withIDD, air-conditioning, voice mail, cable TV, mini-bar, tea and coffee making facilities, and hair dryer. Services include same-day laundry and valet, 24-hour room service and Business Center. You can take advantage of Jianguo Club, with personalized check-in, complimentary buffet breakfast, evening cocktails and horse d' oeuvres, and your favorite newspapers and magazines. Other privileges for Jianguo Club include: free all-day coffee and tea, free local calls, free photocopying, free use of computers and our 24-hour Business Center, as well as express checkout. 361 Business Rooms, 28 square meters. 43 Executive Rooms, 28 square meters; The Jianguo Club rooms and suites offer even higher standard and more personalized service, as well as a host of privileges including: Guests enjoy private express check-in and express check-out, daily international newspaper, complimentary cocktails from 6:00pm-8:00pm, and express laundry services at regular rates. 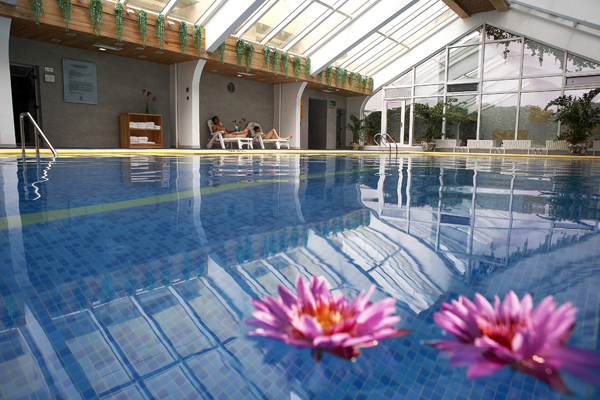 54 Suites (duplex and horizontal, one or two bedroom suites ),70 square meters. 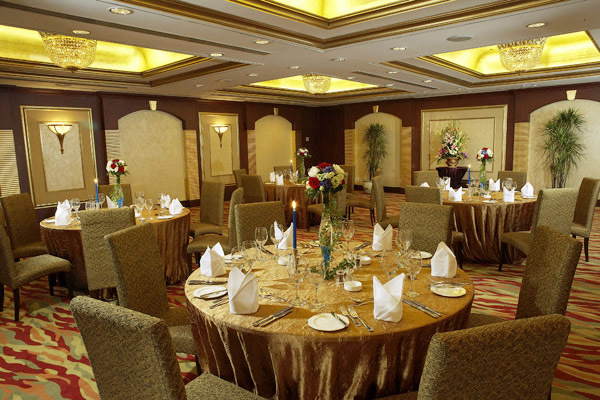 Our French-style restaurant, Justine's, serves French cuisines of the highest quality and refinement. It has fine tableware and exquisite crystal. Based on 25 years experiences of French cuisine, we provide you the best experience of delicacy in Beijing. Jianguo Hotel newly opens "Tian Xia Yi Pin" Chinese Restaurant with the Imperial Palace and Feudal Official Mansion Cuisine. The restaurant has inborn individualities, based on the inherited soul of Shang Dynasty culture and the magnificence and elegance of the imperial palace, which shows the noble taste and grace, other than the ostentatiousness for the high stratum. The Graceful Imperial Palace and Feudal Official Mansion, one dinning hall of the "The World Top Cuisine", is the only luxurious restaurant with the imperial palace and feudal official mansion cuisine of Shang Dynasty. It also runs one unique dinning hall. It is decorated with the bronze wares, showing the simple but classical grace and is fully embodied the splendid history of the imperial palace and the feudal official mansion existing thousand years ago. The typical British pub bar, very renowned in town, open for lunch and dinner. Lunch buffet every Monday to Friday and offering live entertainment by Philippine Band nightly. Daily changing theme loved by local residents and guests alike. With its unique atmosphere the lobby lounge serves afternoon tea. Popular for its warm and friendly environment and delightful views over looking the water garden. The Café menu offers traditional coffee shop items and serves Asian and Western specialties. Breakfast, lunch, afternoon tea and international buffet. Delighting You With the Finest Gourmets at Justine's Patisserie. Fitness Club at Jianguo Hotel Beijing, advanced and perfect equipment, high standard hotel service, satisfy all your exercises needs, let you feel the dignity and privacy, only for being members.